Insurance is a critical component of a balanced financial plan and a powerful tool to protect individuals from financial losses due to unexpected life events. However, contracts, terms and conditions can be confusing to non-experts. It can be especially difficult for individuals to determine where they are exposing themselves to risk and have gaps in their coverage, as well as in what areas they may be paying for coverage they do not need. The right financial planners can help organize their clients’ insurance policies, help clients understand what the terms mean and assist clients in making prudent and cost-effective decisions for their financial protection. Financial planners can also help clients understand the insurance options offered in their employee benefits packages so they can take advantage of all insurance benefits offered as well as select the best plan for their situation. Ask your financial advisor if they have a specific insurance contact. You can connect with our PAX insurance contact here. Life insurance ensures that a person’s dependents, whether a spouse, children or other family members, will have the funds to support themselves without the deceased person’s earnings. Life insurance proceeds can also be used to provide substantial funding for estates, including trusts, for individuals who have not yet built a substantial net worth. Financial planners can help clients decide what costs and living expenses they want their life insurance proceeds to cover for their loved ones. For example, an individual may prefer to cover all living expenses for his or her surviving partner in order to ensure the partner will not have to work later in life. Conversely, the insured person may want to cover only the surviving spouse’s expenses for a limited period of time, or even leave most of the proceeds in a trust for their children. Whatever their clients’ goals, financial planners can advise clients on appropriate amounts of coverage to obtain to meet their financial goals and their loved ones’ needs. From an estate planning perspective, it is also important to be aware of who is designated as a beneficiary to one’s life insurance policy and make updates in accordance with one’s current financial plan. 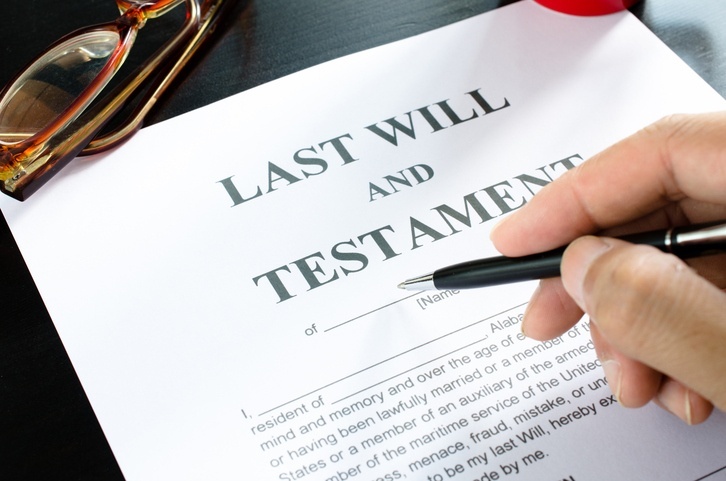 Changes to a will do not change who will receive the proceeds from life insurance policies, which pass to survivors by beneficiary designation form. A financial planner can help ensure that their clients’ beneficiary designations match the clients’ goals and prevent any oversights in the client’s financial plan. Finally, it is important to understand what type of life insurance an individual has. Permanent insurance, including whole and universal life insurance, is designed to cover an individual’s entire life, and the policy will pay benefits to a beneficiary regardless of when the insured person passes away. Temporary life insurance, or term life insurance, will pay out a certain amount if the individual passes away during a designated time period, or “term.” Terms are commonly five, 10 or 20 years, but other lengths of coverage are available. 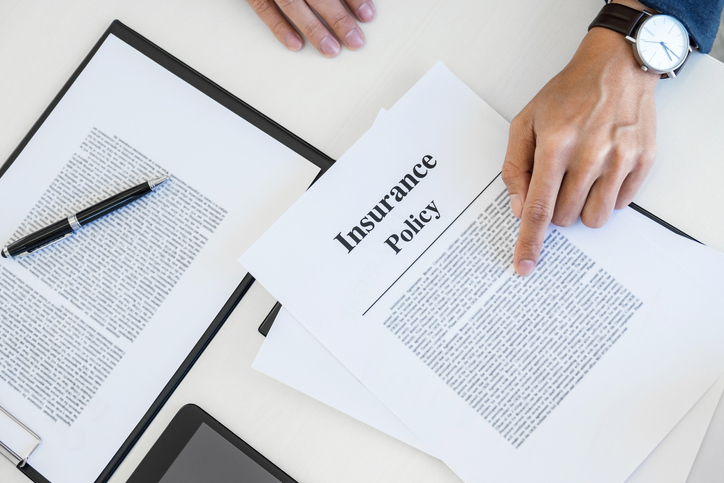 These policies often have lower premiums than permanent life insurance, but they do not provide coverage after the term passes and do not accumulate value, unlike permanent life insurance. Want to talk with a financial advisor about your insurance needs? Connect with our PAX insurance contact to see how we can help. For most working-age individuals, disability is more likely than death. Disability income policies pay for lost wages that a person is unable to earn while he or she is sick or injured. It is important to consider purchasing a disability income insurance policy (or ensure that an individual is covered by his or her employer), because the federal government only provides benefits to people with permanent and total disabilities who cannot hold any gainful employment. 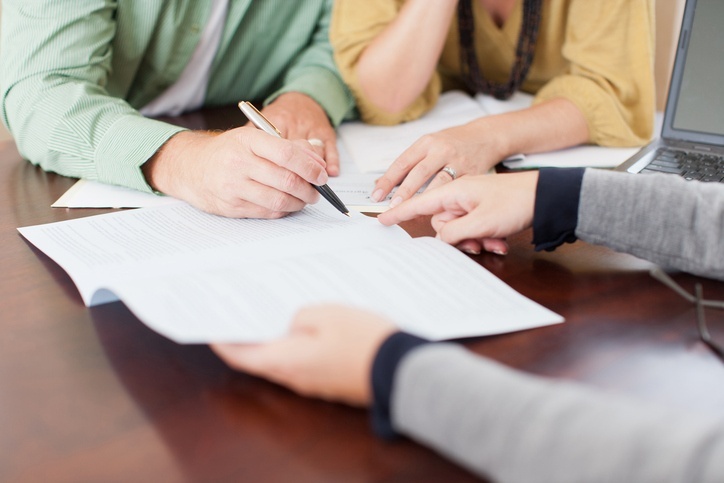 Financial planners can help clients understand the terms of a contract, which differ based on the type of work the insured is unable to perform. The least expensive policies will stipulate that the insured will only qualify for payments if they are unable to complete any gainful employment, while policies that provide more coverage will pay the insured if he or she is unable to complete a job similar to the one he or she held at the time of disability. Individuals should also understand the percentage of their normal salary that the insurance will cover, as well as the elimination period, which is how long the insured must wait before payouts begin. 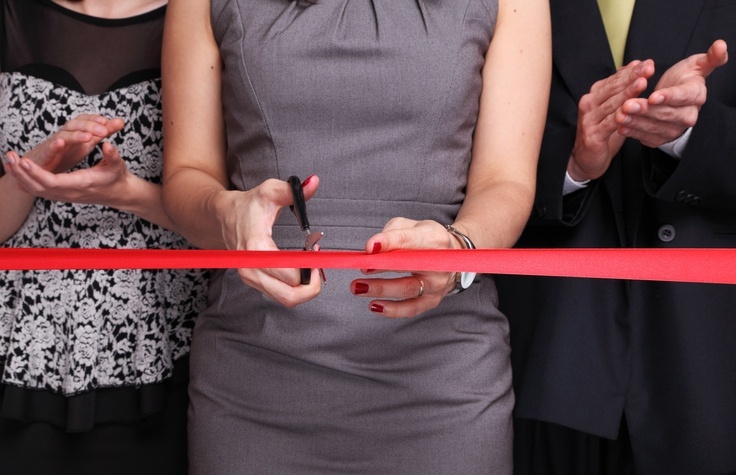 As you can see, choosing the right insurance plan can be a complicated decision, and using the help of an experienced financial advisor can pay in the long run. Health insurance is a common benefit offered to employees, but its premiums, coverage and terms can vary based on the type of policy. Financial planners can help clients understand the type of insurance they have and what health providers their insurance will cover. For example, Health Maintenance Organizations (HMOs), only provide coverage through contracted providers, while Preferred Provider Organizations (PPOs) offer two rates depending whether the insured receives service from a preferred provider or an out-of-network provider. Individuals should also determine all costs of a policy, including their deductibles, maximum out-of-pocket expenses and co-pay amounts. For clients who have coverage through their employer, financial planners can help employees determine if they are selecting the best plan for their financial goals. Additionally, if the client does not expect to have frequent healthcare needs, a financial planner can help clients determine if a High-Deductible Health Plan (HDHP) is a good fit for their financial situation. High deductibles mean the insured will pay high out-of-pocket expenses to receive health care and only receive coverage for catastrophic expenses exceeding the policy threshold. However, HDHPs also allow the insured to contribute to a tax-advantaged Health Savings Account up to the annual maximum, which can be used for a broad range of health services, including dental and vision services. The cost of long-term care for individuals who can no longer fully or partly care for themselves has risen dramatically over the past few decades. Long-term care insurance covers the costs associated with the ongoing need for living assistance. While individuals usually purchase this coverage to support themselves as they age, any individual will qualify if he or she meets the policy’s terms, which is generally if the insured is unable to perform two or more activities of daily living. More and more parents are looking into this type of insurance earlier in life, as they fear burdening their children with their health concerns. PAX Financial Group works with many clients who fall in this sandwich generation, and would be happy to talk with you as well. Many individuals use these policies to ensure they will not have to rely on their loved ones to be caregivers or provide financial support. There are aspects to think about, such as premiums, which tend to be relatively expensive because caregiving is generally expensive. For individuals who would prefer in-home care, premiums will be higher than policies that only cover the costs of living in an assisted living center. 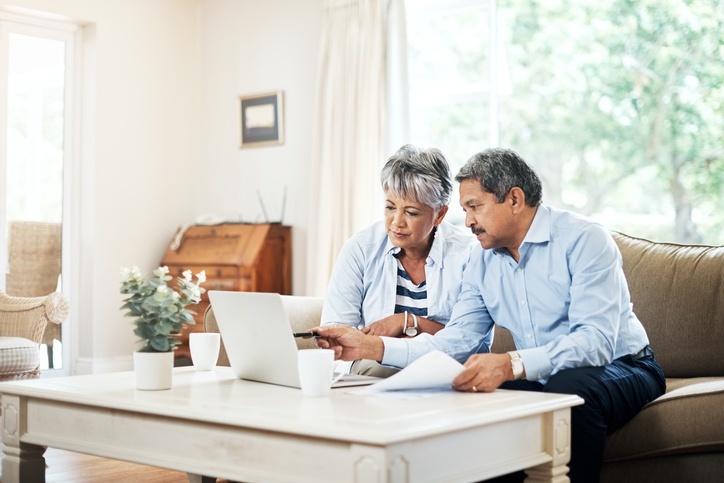 Financial planners can help clients determine whether and how much long-term care insurance they should carry, as well as their options for inflation protection. Some clients may be able to self-fund long-term care expenses by building a net worth large enough to support the costs of care. 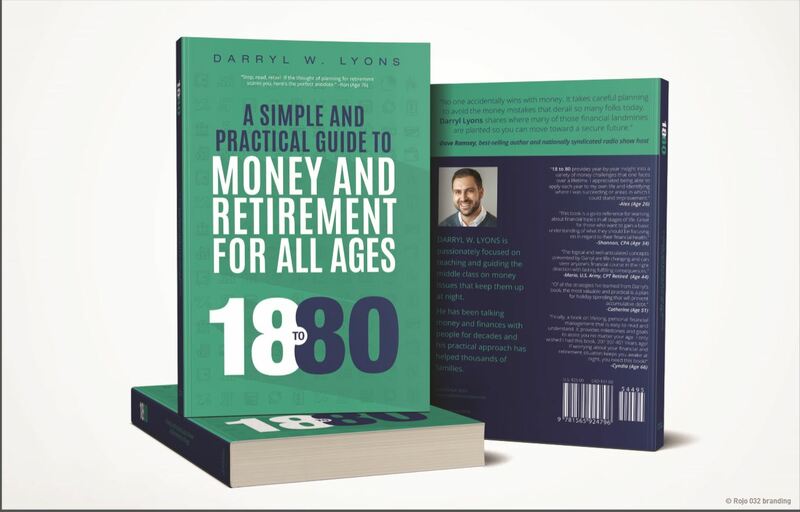 Financial planners can provide retirement portfolio projections to help clients estimate how much they will be able to draw from their portfolio safely over their retirement years. Insurance can be a big expense but can be extremely beneficial if something catastrophic and unexpected happens. Anything that falls into this category should be discussed with a financial advisor as it could affect your long-term goals. Contact us today to speak with our PAX insurance contact.